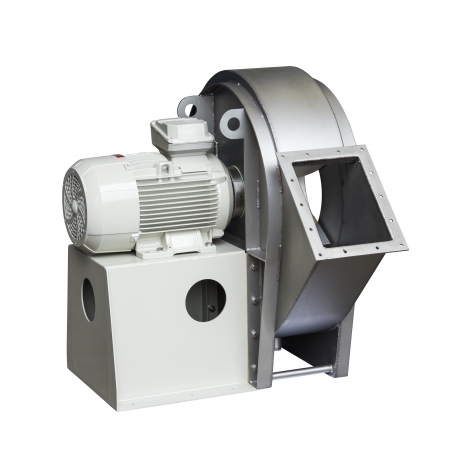 Naaykens' is a family business with over 70 years of knowledge and experience in designing, producing, maintaining and replacing industrial fans, filters and extractors. 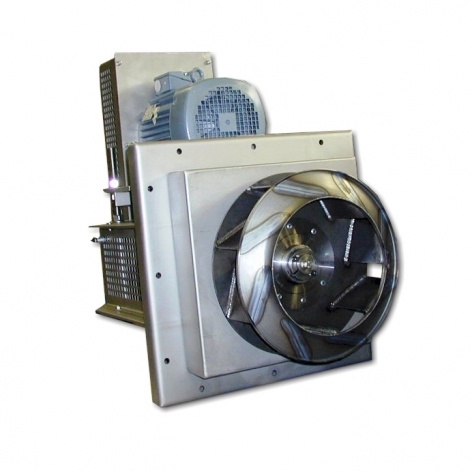 Industrial fans for a wide range of applications for any industry. 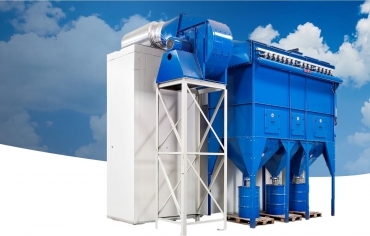 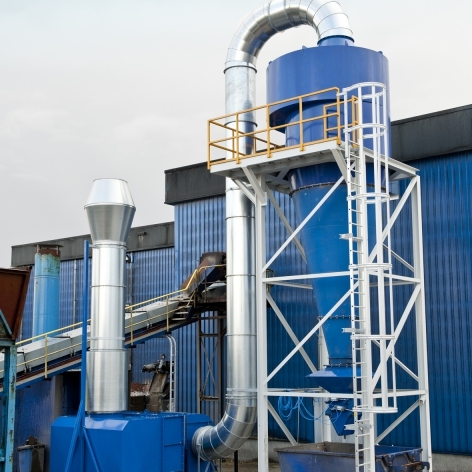 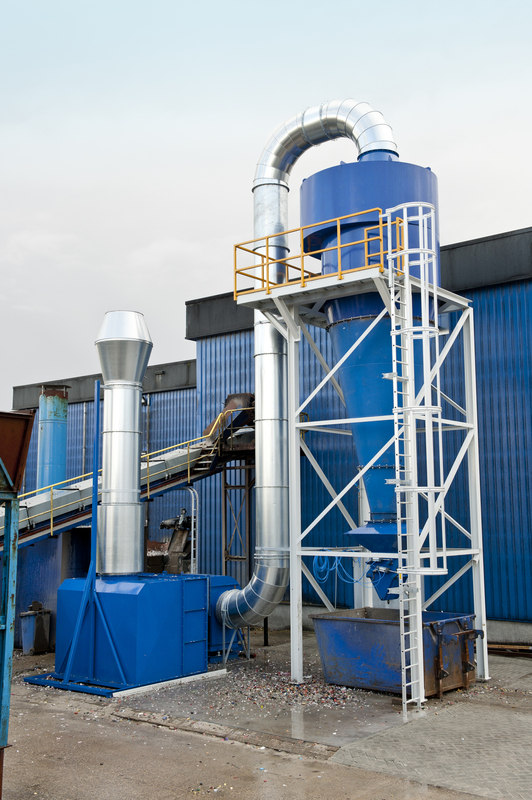 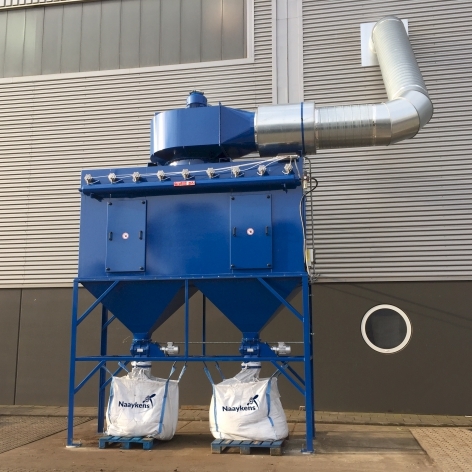 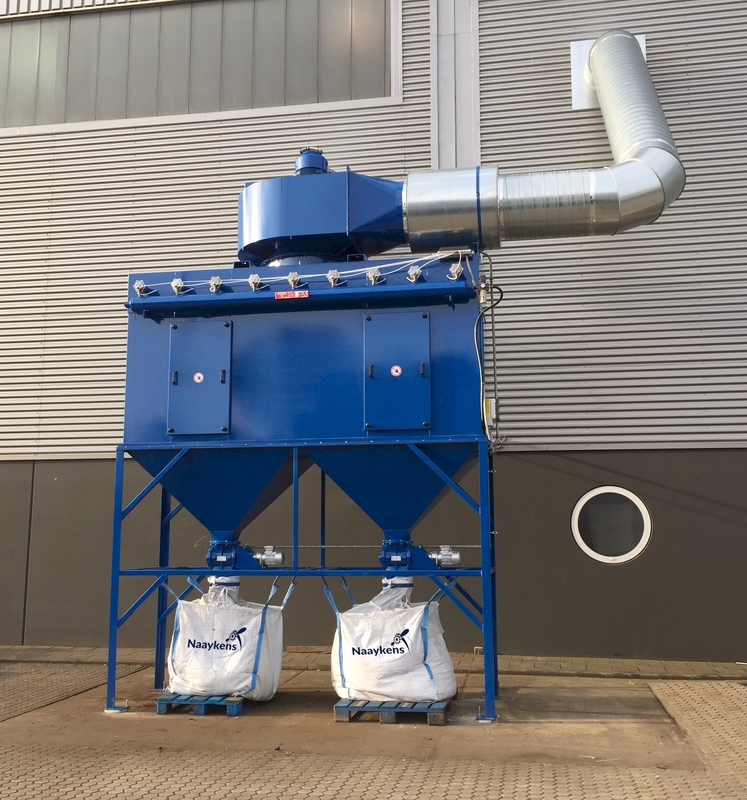 Industrial filters and separators (cyclones) for dedusting process air and material transfer points, and to filter air contaminated with dust. 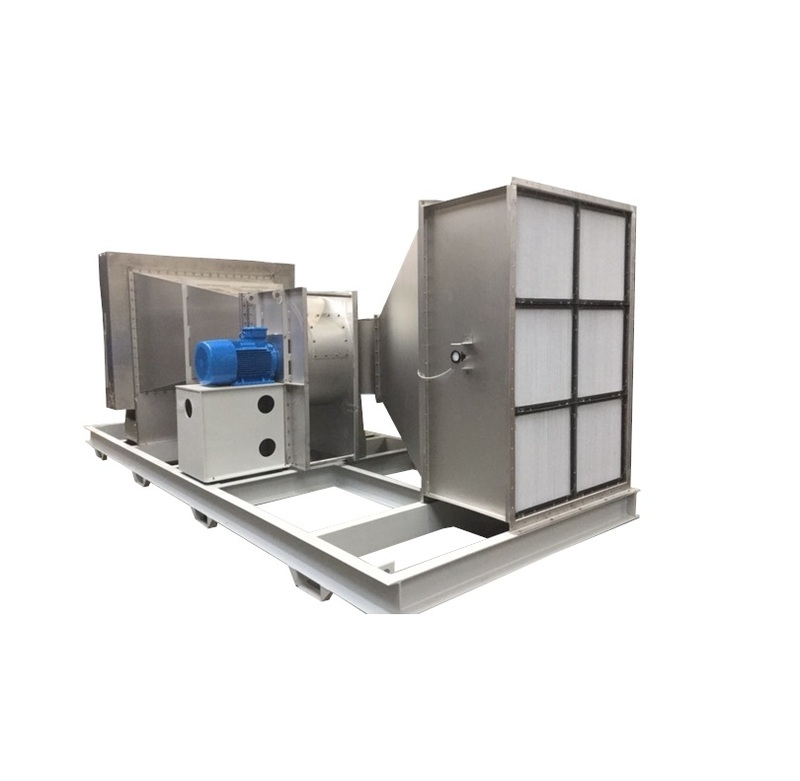 Stand-alone or with complete piping. 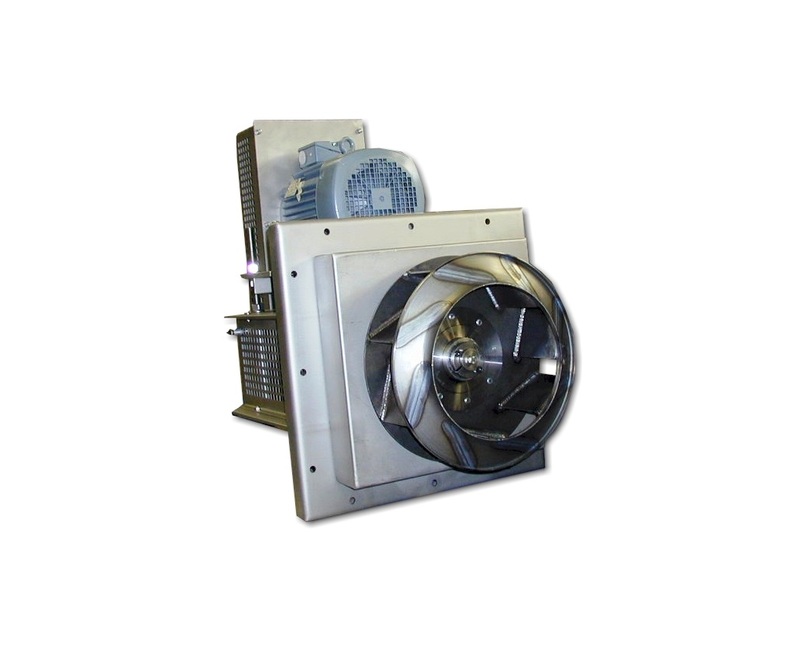 Maintenance, revision and replacement of industrial fans, filters and extractors. 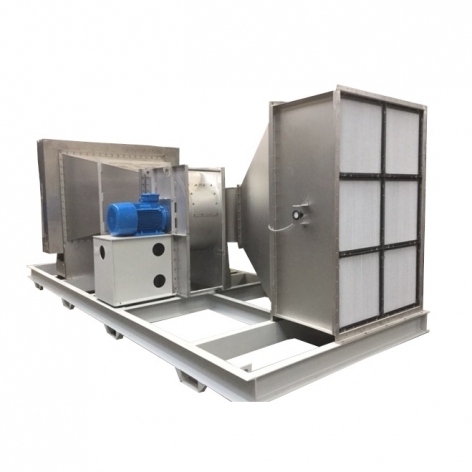 Not to forget delivery of parts, such as impellers, filter elements, sleeves, etc. 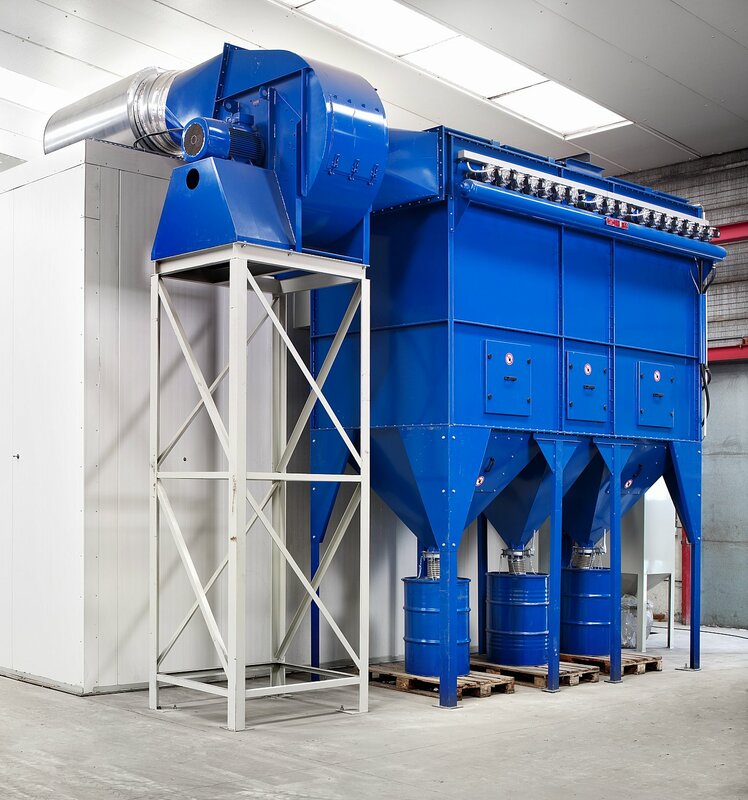 Our extensive experience in various industries allows us to keep translating our clients' problems into customised solutions. 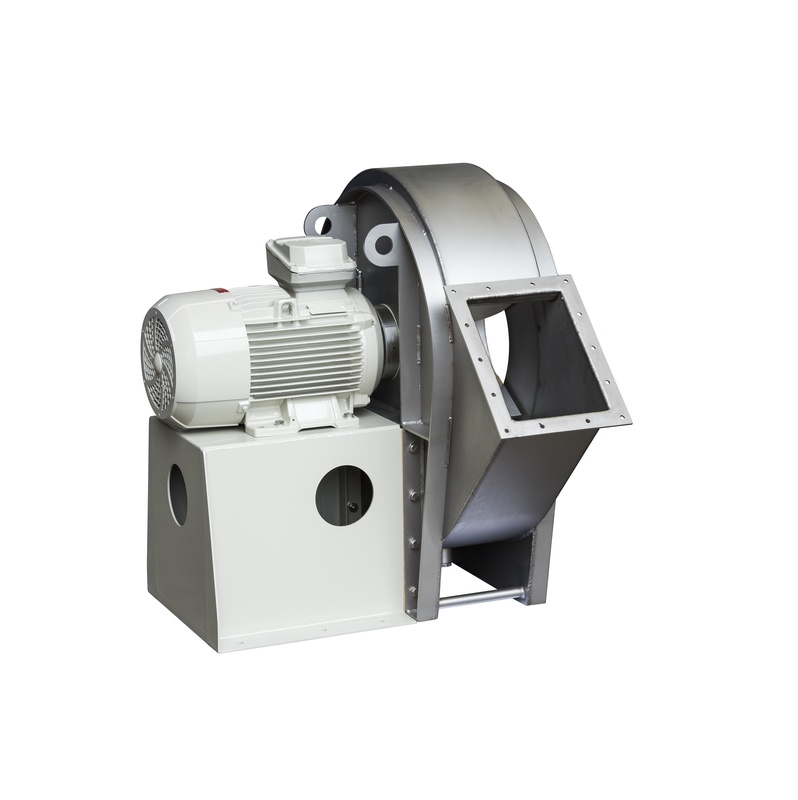 …our team of engineers, designers and technicians always thinks along with you. 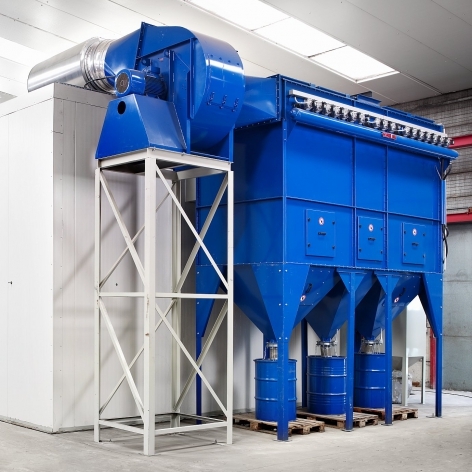 Naaykens', the specialist in customised industrial solutions!